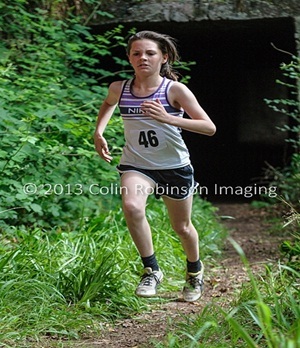 Year 10 student, Lucy Fielden has had a super summer with lots of sports training. 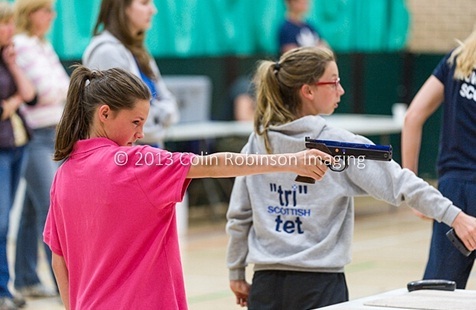 She reached the National Tetrathlon Championships which included shooting, swimming, riding and running and was placed 40th nationally for her age group with personal bests in all the disciplines. 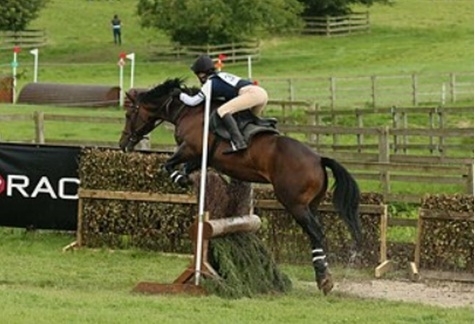 Lucy most enjoyed the cross country riding part of the Tetrathlon which was held at Bishop Burton.